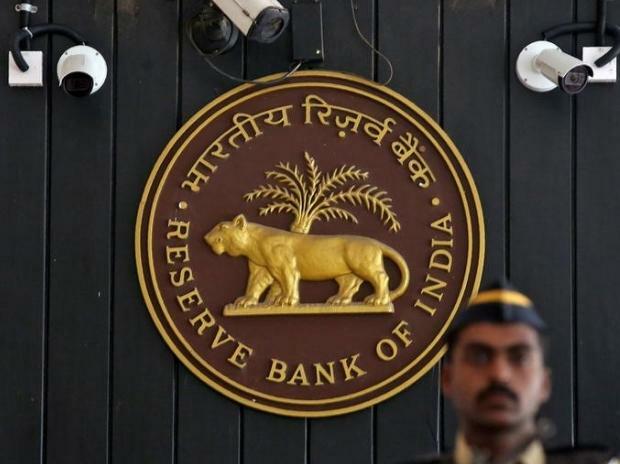 India Inc on Wednesday said the RBI's decision to maintain status quo in its monetary policy was on expected lines in view of headwinds and sought more measures by the central bank to improve the credit flow to the economy. Industry body Assocham said the RBI's decision to keep the key policy rate unchanged is on expected lines in the backdrop of rupee appreciation, softening of oil prices and benign food inflation. The Reserve Bank expectedly kept interest rates unchanged but held out a promise to cut them if the upside risks to the inflation do not materialise. It also coaxed banks to lend more in order to support the slowing economy. With all the six members of the monetary policy committee (MPC) voting for a hold on rates, the RBI kept benchmark repurchase (repo) rate at 6.5 per cent. EEPC India Chairman Ravi Sehgal said that while the RBI amply details risks in the global trade scenario and slowdown outlook in the US and EU, the two top markets for Indian exports, its credit policy review provides no relief to exporters who are faced with increased headwinds.